To complete the Duke line up, KTM unveiled their new Duke 390, a stunning little mid capacity bike to sit alongside the existing 125 and 200 Duke and bridge the gap between the larger capacity models. 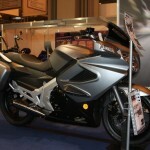 The bike will be available next summer and deserves to be a hit. 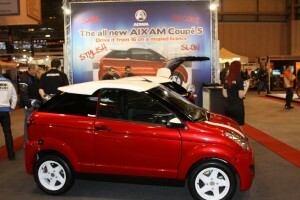 A surprise star of the show is the Aixam, a micro car that can be driven at 16 years old on a moped licence. The car is diesel powered, costs £9,999 and will do 97mpg! The car is a two seater with CVT auto transmission and a large boot space. 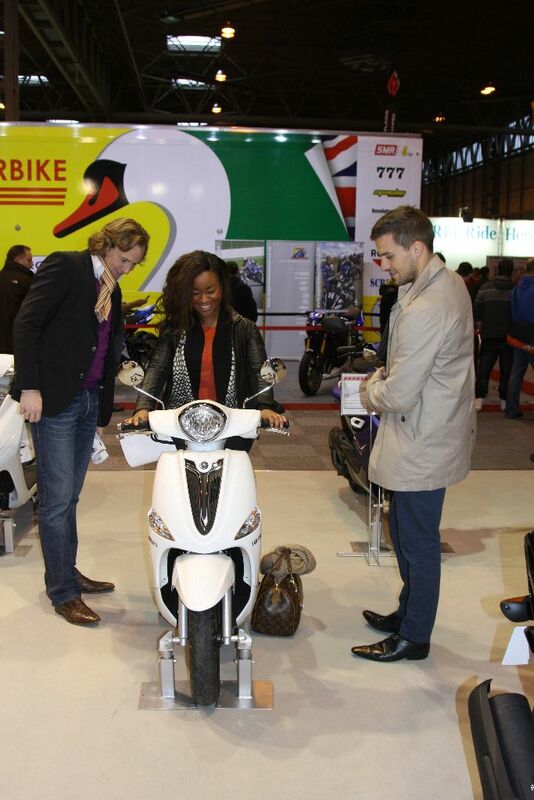 If you don’t like the idea of your little Johnny riding a moped but want him, or her to find freedom (and stop asking for lifts!) this may be the way forward. 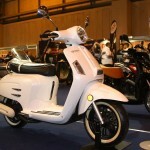 The Aixam is restricted to 28mph so they’re not going to go too quickly and it will help to teach them the basics of controlling a car but they’ll still be stuck in traffic and will no doubt be easy to find with a trail of irate motorists behind them! 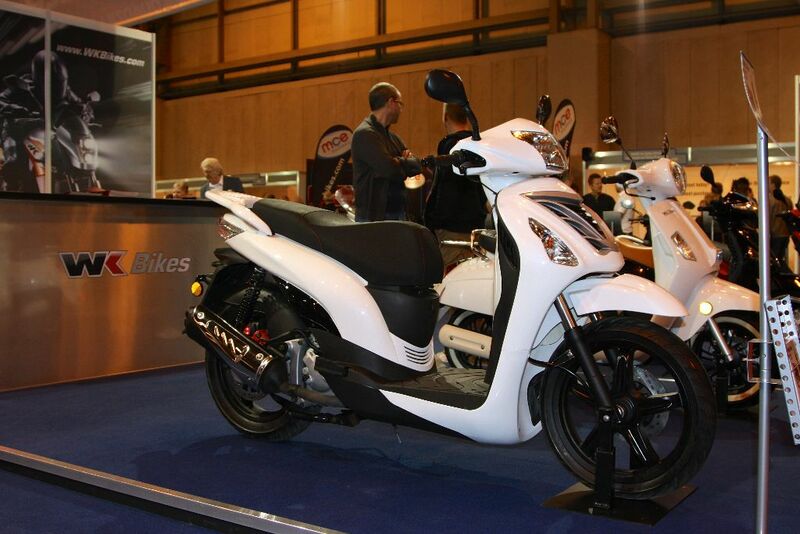 WK Bikes have a few tricks up their sleeve, their all new GTR 300 costs just £2199 and has the look of a Honda SH300i, the brand also have a new 50cc Bellissima at £1199 and a basic touring/commuting bike, based on their existing 650 engine. The 650TR comes with built in panniers and will cost around £5100. 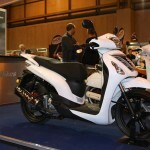 Honda launched a couple of limited edition NSC50R’s at the show, one in Repsol colours and another in Samsung. 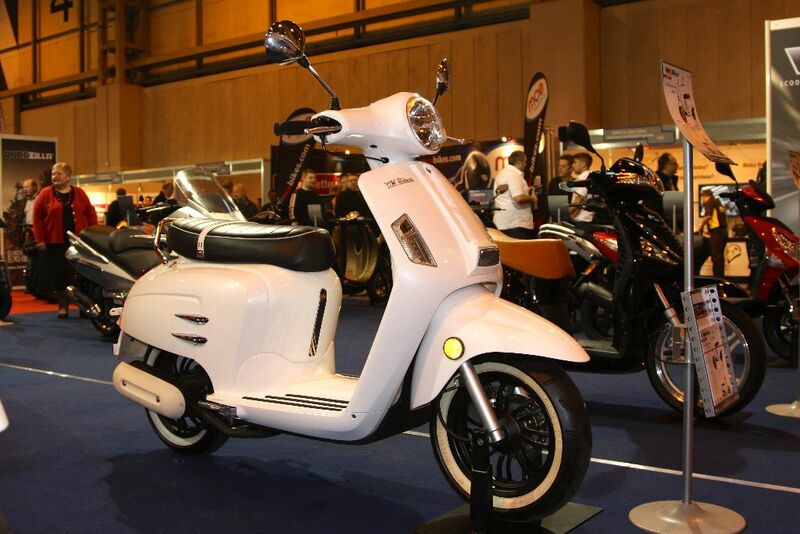 Both scooters looked stunning and cost £1900, £100 more than the standard model. 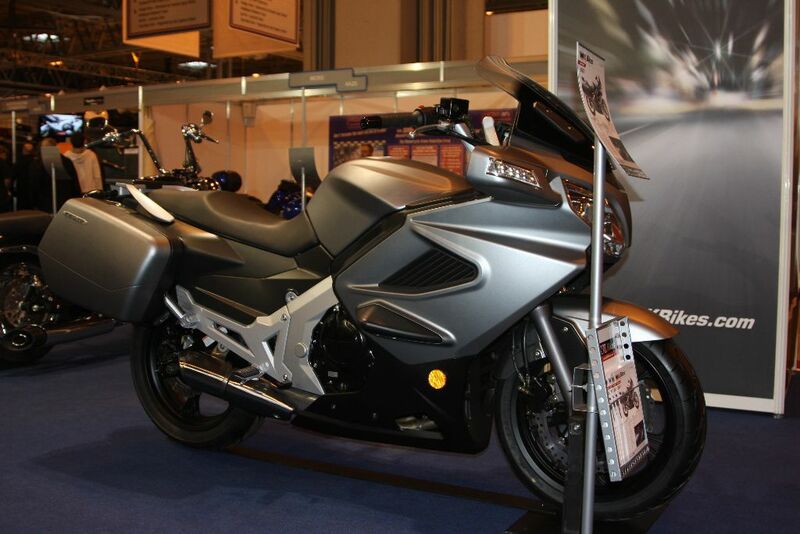 We’re going to be riding the new Suzuki Inazuma 250 at the UK launch this week so will bring you more details from that in the next few days. 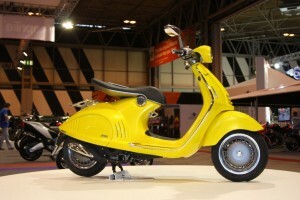 The bike is a fuel injected parallel twin, with a claimed 85.87mpg and it’ll cost £3,408 when it’s released. 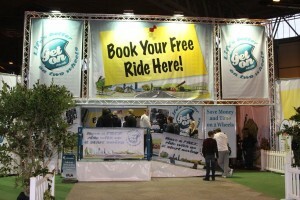 It was good to see a queue of people waiting to sign on for a free taster ride with the Get On Campaign. 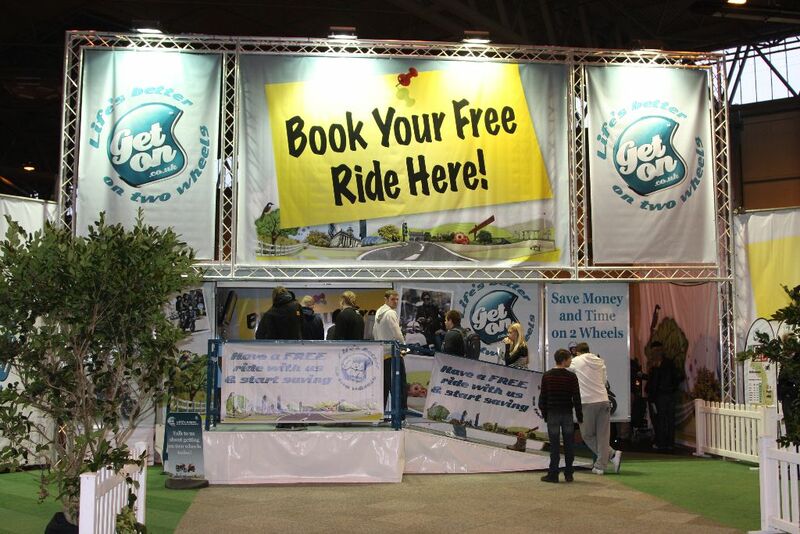 Novice riders can have a go at the show or book a taster session at a nearby bike training school through www.geton.co.uk so if you can’t make the show but have always wondered if you might enjoy life on two wheels (trust us you will!) get booked in.